it is bound to be a night to remember. 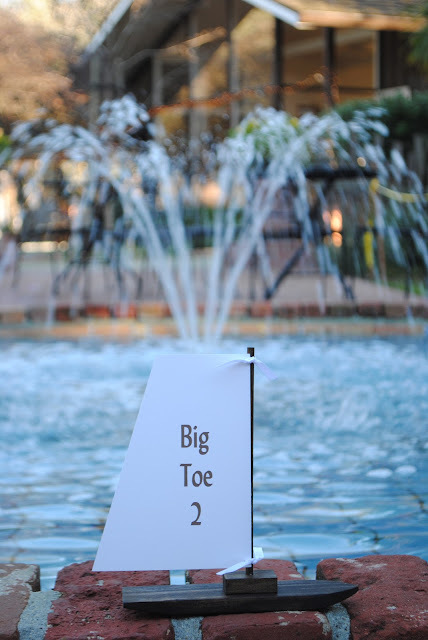 Any ideas why he is called Big Toe? Hope you tell us why matey! He was called Big Toe by his friends at work..."you can't walk without your Big Toe!"